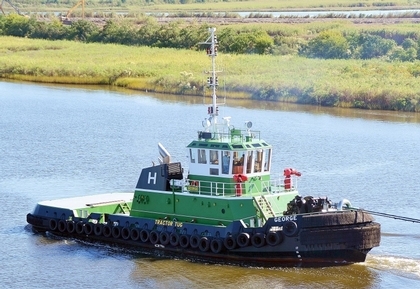 Established in 1955, the Harbor Docking and Towing Company is based in Lake Charles, Louisiana. The company provides harbor docking, and ship assist services in the port of Lake Charles, Louisiana. As well as all along the Calcasieu Shipping Channel in southwest Louisiana.